It wasn’t long ago that the Girl Scouts of America were using text message notifications to make the world a better place. In 2012 Girl Scouts were receiving weekly text messages reminding them to “think-green” while on the go (Fishbach, Mobile Commons). Today, text messaging can do so much more for your troop. Text reminders about meetings, cookie-delivery notifications, and motivational messages are just a few examples of how troops can use group text messaging. 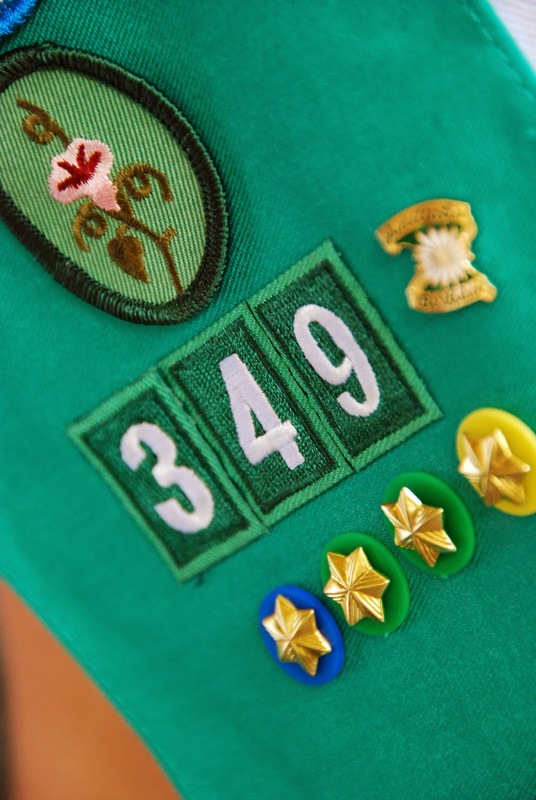 Just have your Girl Scout Troop Leader sign-up to a free 30-day trial with SendTree and within minutes begin compiling a list of contacts. We recommend the Troop Leader create separate contact lists for the parents, girl scouts, and customers who purchase cookies from your troop! Chances are you'll have different types of messages to share with different lists. Notify parents when cookies arrive so they can swing by and pick up their boxes to start deliveries! Cookie Alerts – Just like with parents you can send a group text message that informs customers they’ll be receiving their cookies soon! Helpful Tip: How can you make engaging customers easier for you? Just ask them to opt-in to receive your troop's notifications! All they have to do is text JOIN to [Your SendTree Phone Number] to instantly opt-in! According to the Pew Internet Research Project, kids are getting their first cell phone between the ages of 12 and 13 (Pew Research Center). Based on this statistic it’s not unreasonable to assume you’ll be sending group text messages to the girls in your troop too. Share important texts anytime, anywhere –whether your troop is camping, engaged in a community project, or out on an educational trip.